HIV treatment initiation according to CD4 count. HIV treatment initiation according to CD4 count and daily isoniazid for six months. Immediate HIV treatment initiation on study entry. Immediate HIV treatment initiation on study entry and daily isoniazid for six months. Danel C et al. Early ART and IPT in HV-infected African adults with high CD4 count (Temprano trial). 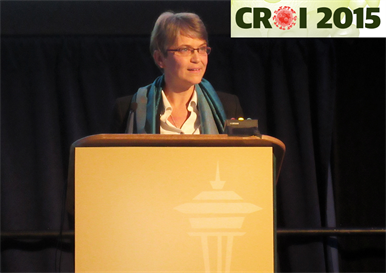 2015 Conference on Retroviruses and Opportunistic Infections (CROI), Seattle, USA, abstract 115LB, 2015. Find details of HIV services in Côte D'Ivoire, the latest news from the country, and a selection of resources from local organisations.